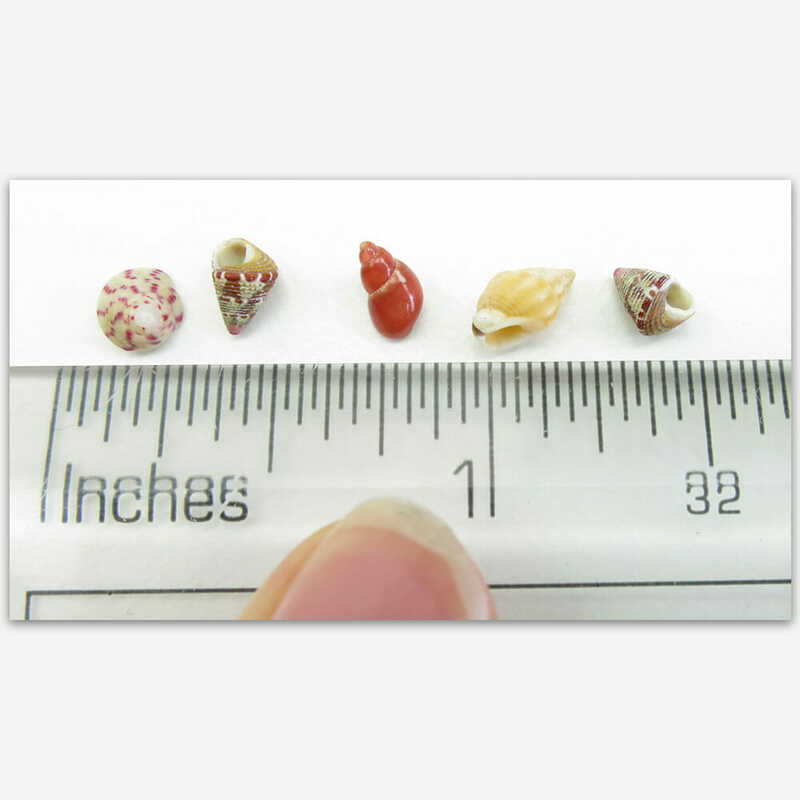 When I was 6 years old I became OBSESSED with micro-shells on a family beach holiday. The sand on the beach there was amazing. 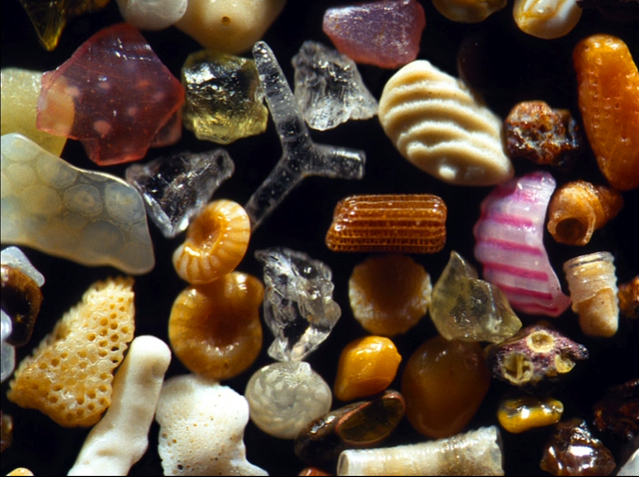 Each handful was comprised of hundreds of pretty large grains of sand a couple of millimetres wide. 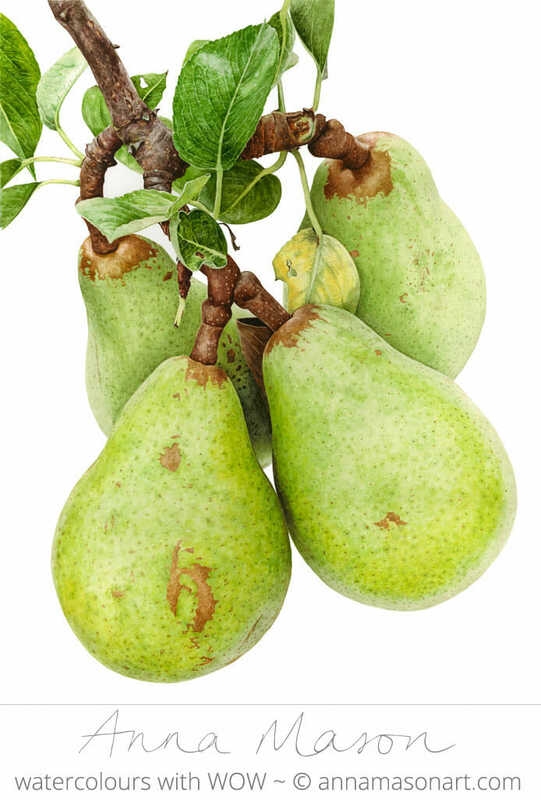 And for every 4 handfuls or so, there would be a micro-shell about the same size hiding in amongst them. These shells possessed a level of detail and beauty that my 6 year old mind found fascinating. And my 35 year old mind still agrees. Though I am not sure if I would have the staying power today to spend the kind of blissful hours I did when I was hunting for these shells. I collected several hundred in a jam jar! And this was despite a traumatic set-back a few days into the holiday. A well-meaning random Spanish lady who’d been watching me on the beach, decided I was collecting shells that were far too ‘common’. So she decide to ‘help’ me by tossing my entire collection back into the sand, only to replace it with just three of her own prized shells. 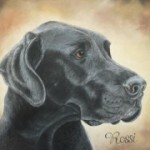 They were big plain black ones without anywhere near the amount of detail! NOT a fair substitution! I cried. But after a pep-talk from my mum, I got back to the search! 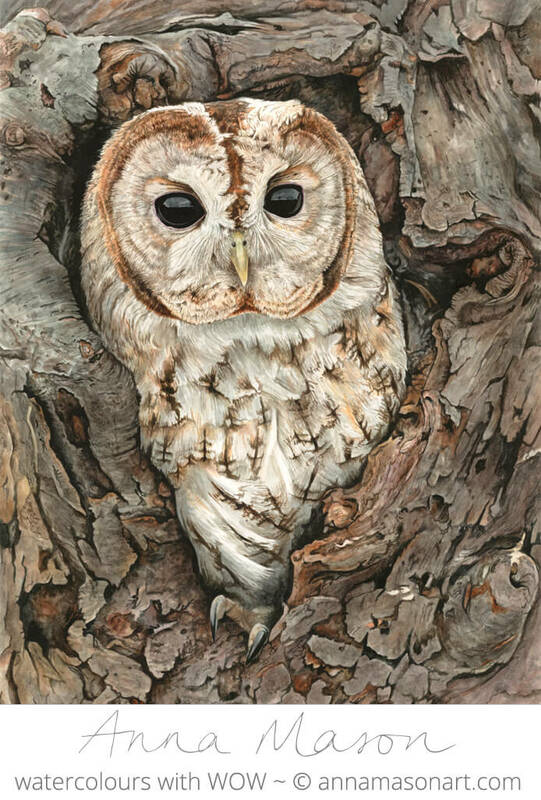 Since then I have developed my passion for looking at the amazing details in nature by combining it with my other childhood passion – painting. And I’ve been quick to use the macro capacities of our modern digital cameras to help me to ‘see’ more detail than the naked eye can perceive. Then I’ve ‘soaked-up’ that extra detail really thoroughly via the painting process. Micro photographer Gary Greenburg shares this passion. And he’s taken things to a whole new level by looking at things under a microscope. In his TED talk he shows us that even something as ordinary as a grain of sand can be truly extraordinary if you look closely. Something I can definitely agree with! He explains that no two grains of sand are alike in the world. 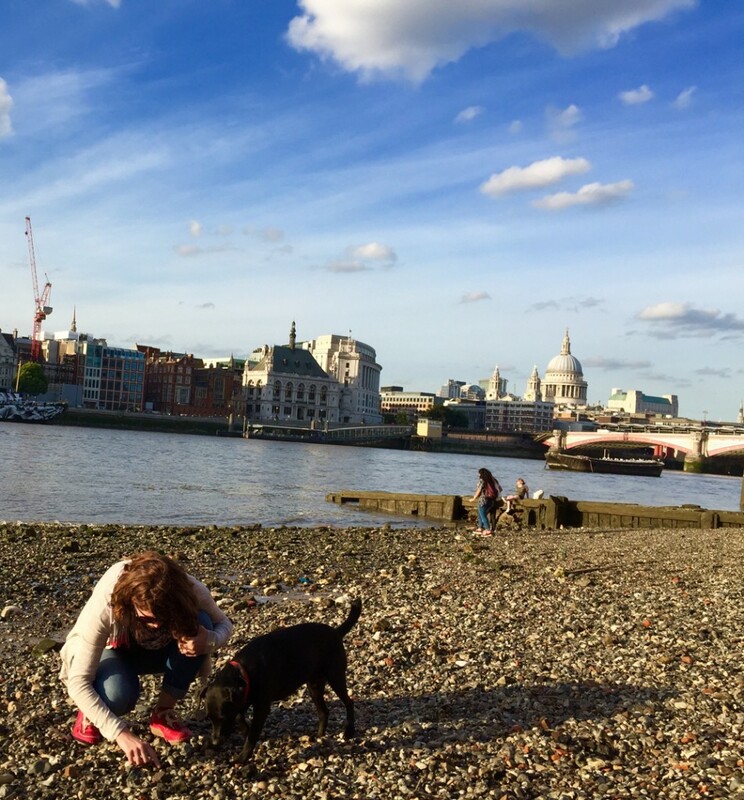 My ‘treasure’ hunt on the beach of the Thames in central London – aided by Dexter the dog. So for some artistic inspiration, take a moment this summer to walk a beach with your head down. You’ll probably find a ‘treasure’ or two (shell, driftwood, special rock), and it’ll be an absorbing meditation-of-an-experience itself. Take a jam jar to collect them in, and take some photos of your findings when you get home (even your smart-phone camera will likely take great macro shots). And if you’re no-where near a beach, you can probably find a riverbank that can offer some inspiration too. I’d love to hear in the comments below if you’ve also found inspiration from the world of the very small around us. Ah, the wonders of the beach. Its all about the hunt and the mystery of the find. I am fortunate to live on a saltwater canal, a minute off the intracoastal water way of sunny Florida. Today you have inspired me to take a ride, by boat, with my grandson, to go hunting along the shores for driftwood for the garden. Perhaps we will see a Manatee floating along, soaking up the sun, or Dolphins romping along the water way looking for schools of Mullet to eat. Thanks for inspiration and the memories of shell hunting on the beaches of my childhood in NYC. Yes, there are beaches in NYC! My goodness, I also collected micro shells and big ones too this summer for painting. Like you, i was also obssessed with small colorful things in my childhood days. And used to spend a lot of time searching for them just like some treasure hunt. OMG the story of the lady throwing away your shells took my breath away. My stomach is in a knot about that. Tell me, did you find more of those little.shells that day? It will make me feel better if you say yes! I agree with Bernie. How rude of someone to do that. Especially to a child. What an interesting post, Anna. Loved it – and loved the TED Talk too. Amazing. I want to paint the bits of magnified sand, now. Thanks for the inspiration! Thanks Anna. The TED talk was brilliant. I loved the grain of sand from the moon; so colourful and billions of years old! Small is awesome. We are part of an amazing universe. I found a very small beach whilst walking the Anglesey coastal path and it was made entirely of shells. I have never seen anything like it before. It’s wonderful when you find a hidden treasure. Oh what a great TED talk! I’ve been taking pictures up close with my camera phone for three years. Every photo is like opening a present; the camera always captures more detail than I saw with my own eyes! 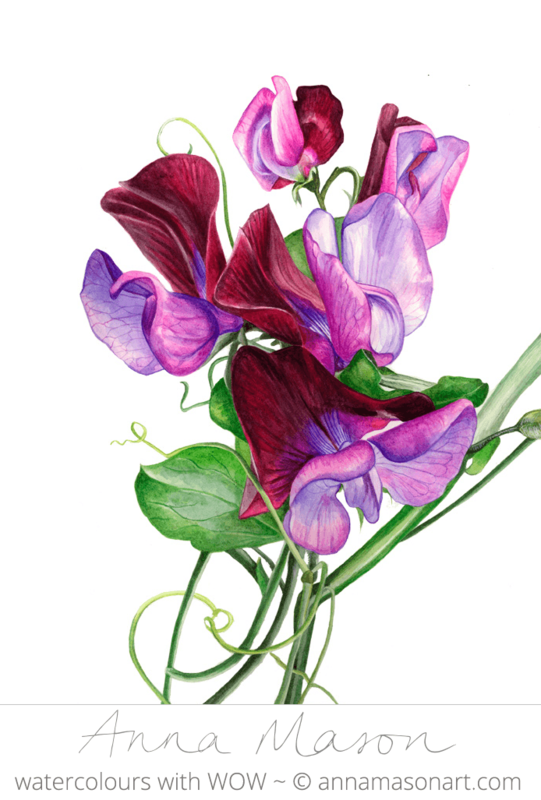 My Botanical close ups are always so interesting and educational! Love the analogy to opening a present Suzanne! I loved this and I can relate to your fascination! Greetings from Guadalajara, in Mexico…. I too have searched for micro shells and hit the mother load on an isolated island in the Hawaiian Islands. A tiny Island name Kure Island which was a U.S. Coast Guard LORAN Station. I have a medicine bottle filled with them. I spent a year one this island, I looked ever day until I found so many of them all located in one small area of the island. It was quite satisfying to find these elusive gems of the sea. I tried to attach a photo but couldn’t . Amazing tip off Bob, I’m adding that place to my bucket list!! It is now a wildlife refuge, not sure if tourist can get out there. It was a U.S. Coast Guard station before they closed it. Hope you can get out there. I was stationed out there 1985-1986. Sharing these kind of details sets you apart from others…it’s truly learning. 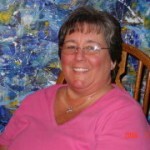 I hugely enjoy your emails and sharing! I think you made me aware that one must have a totally sub coscious way of looking at things…..we just take things for granted…..thanx for that. ! i had to giggle at the thought of our next lesson. “Please take out your micro hair brush so we can paint our atom and cell painting.” Too funny. I enjoyed the TED talk and had seen his sand photos before and was in awe of what we all love but can’t really see. My passion for beach combing is old tumbled scraps of glass that now look like gemstones. Finding a rare color (red) feels like a major find and I have to remind myself it isn’t a real ruby. Sand dollars still feel like a financial reward and I can’t help but to feel “rich” when I find a hundred of them scattered on the beach. Life can sure be fun when you are treasure hunting. Thanks for the video you sent. Thank you Anna for sharing this.Wish you a nice holiday! !